Direction for use: Apply in the morning after a VivierSkin™ serum or treatment to add moisture, then follow with VivierSkin™ Daily Moisturizing Shield SPF 30. 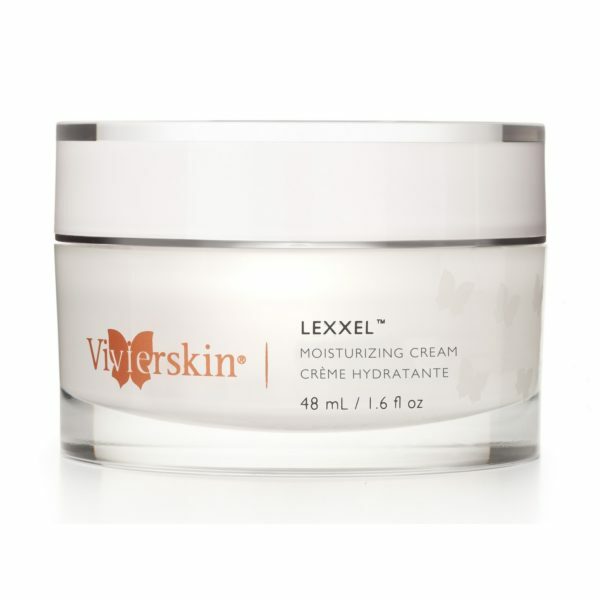 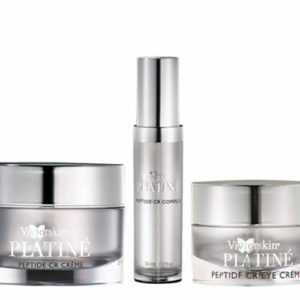 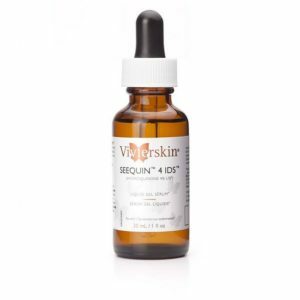 VivierSkin™ Daily Moisturizing Cream is an essential part of your daily Vitamin C skincare program. 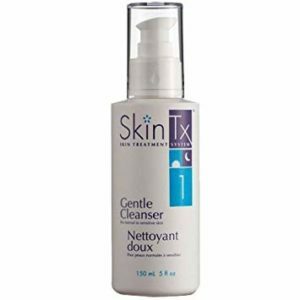 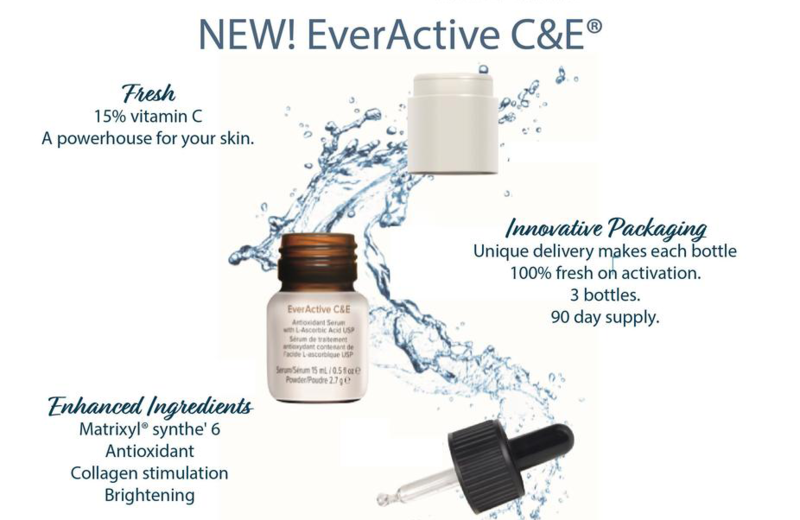 This unique, luxurious, oil-free formulation is enriched with Vitamin-C IDS™ and essential moisturizers to help increase your skin’s smoothness while diminishing the appearance of fine lines and wrinkles.Indication: Normal to dry and sensitive skin types.